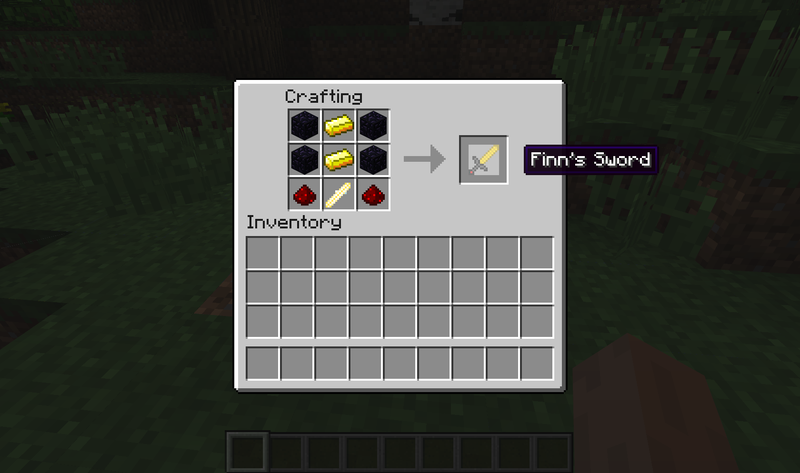 ​So basically all this mod does is add Finn's Sword (The guy from adventure time) with the Power Crystal Ore and Item. 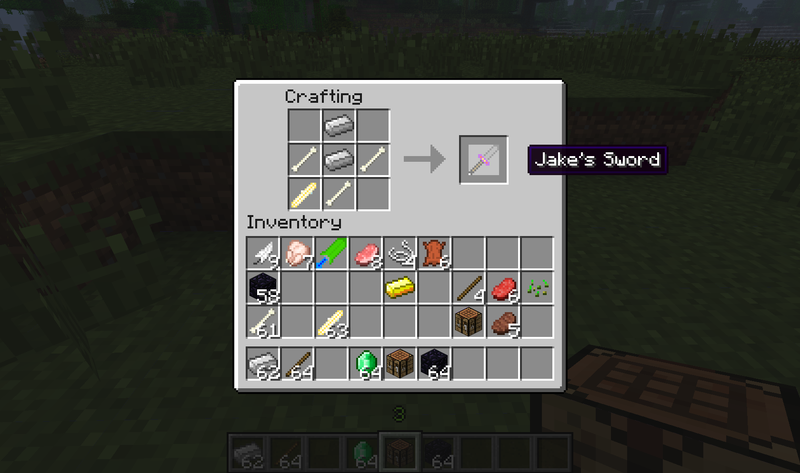 The Idea of this mod is to to have all yous guys that are reading this to give me idea of weapons from cartoons that you love so I can add it to this mod so you can play it with those weapons in minecraft. 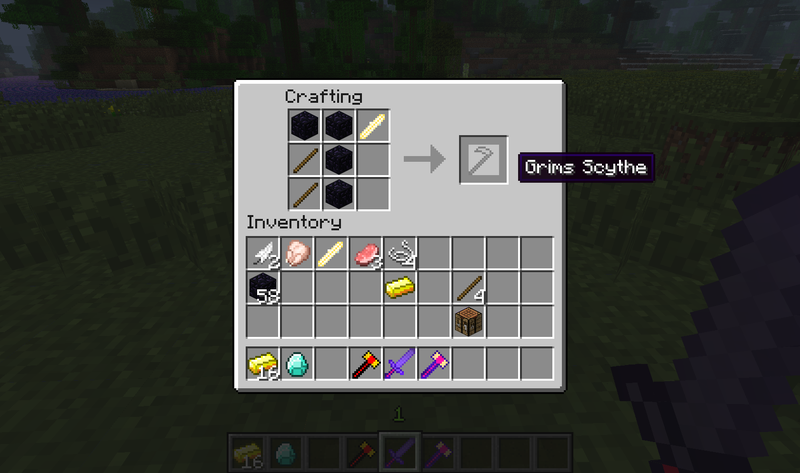 This mod is going to be built on your ideas completely ( except the first 3 items that i made to kick start the mod ). Rules: If you do want to post an idea of a weapon you must follow these 3 rules. It must come from a cartoon. You must also include a picture of the weapon. Must tell me the name of the weapon and the cartoon you saw it. I will add ever idea that people post here as long as it is not offence all rude also be patient I have a life so im not going to be coding 24/7 so sometimes you will just have to wait for your idea to be added. Pics? And did you mess up the formatting? 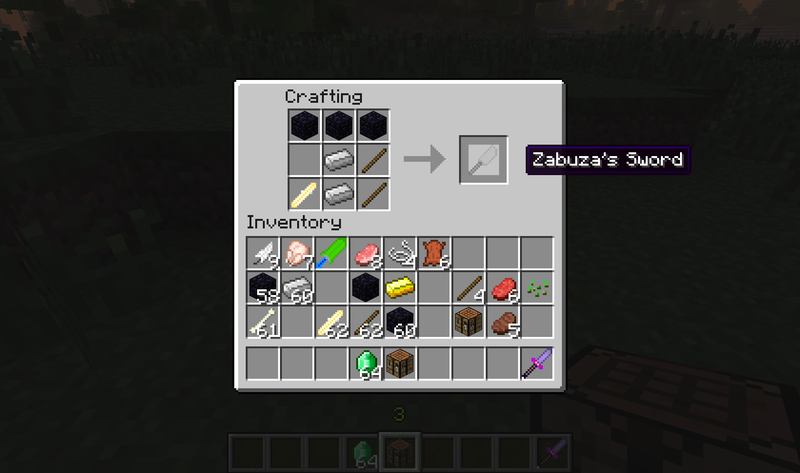 Make a krabby patty spatula from spongebob and have it one shot villagers and heal passive mobs. np ill add it great idea give till friday and itll will come out. 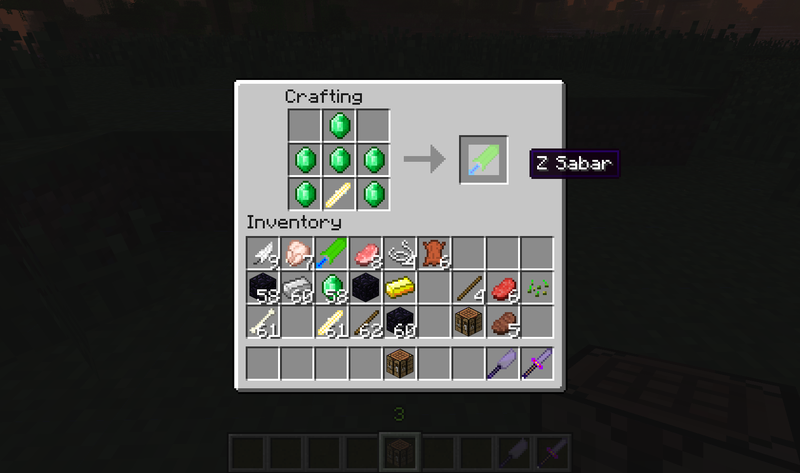 You should put a Special Crafting Table that allows you to create your swords that you added to the mod!LIKE A BOSS! 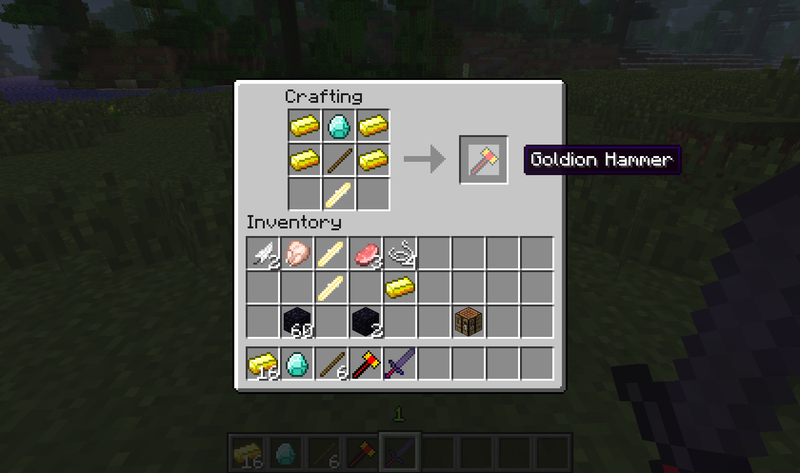 um jts modloader but it compadible with forge. k everyone im going to work on the gfx for all these weapons now hopefully get it realeased by saturday or sunday but if anyones good at gfx and would like to help your welcome to just contact me on skype my name is on my profile page. 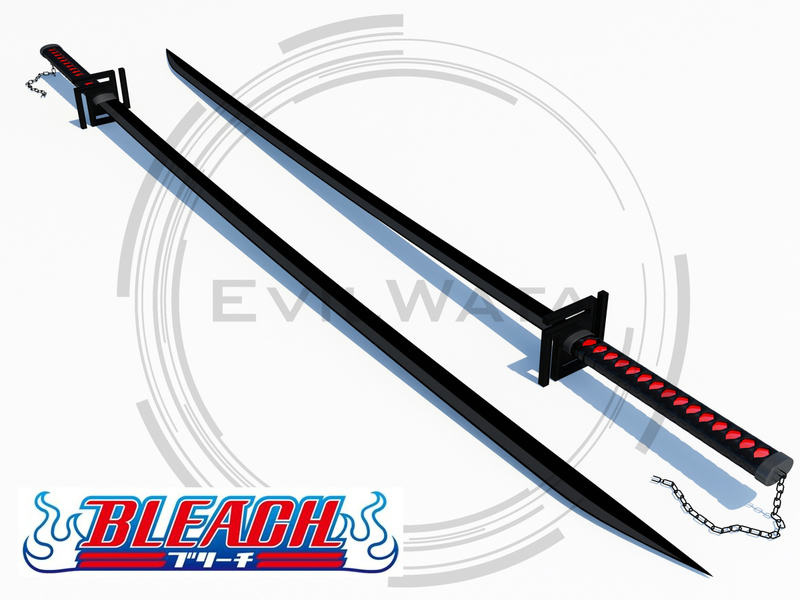 K update add the Tensa Zangetsu and Goldion Hammer and the Grims Scythe From billy and mandy have fun and spread the word. This looks like it'll end up being really great. The fact that you're asking for so much input is brilliant.